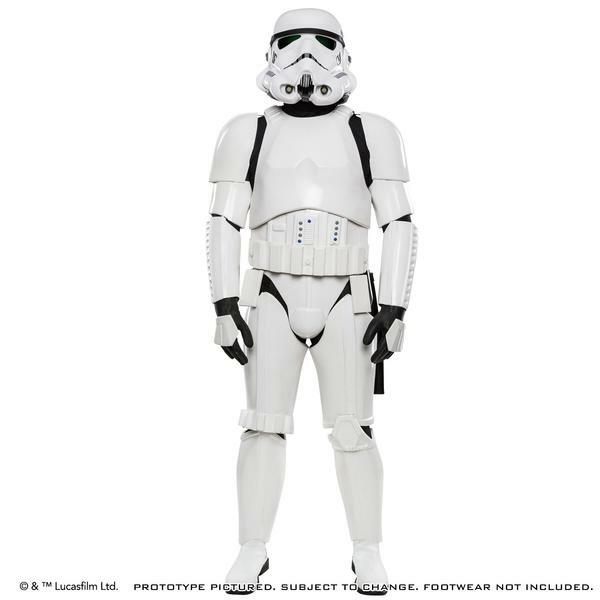 The goal of this project is to construct a replica of a Stormtrooper costume as seen in the original Star Wars. The majority of parts were provided by Anovos as a kit that includes raw, vacuformed pulls of the armor, a completed helmet, belt, holster, black undersuit, and gloves. As a secondary goal, I also plan on applying for 501st approval, which will require some modifications to kit, which I’ll detail throughout the build. I’ve never built a Stormtrooper or any other sort of armor kit before, so I’m certainly going to learn a lot!